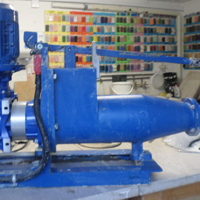 We often receive requests for secondhand equipment and are happy to pass on details to relevant interested parties so we thought it might be a good idea to provide a dedicated page on the website. Hesketh Potters Supplies do not take a commission for doing this, merely acting as a ‘Message Board’. 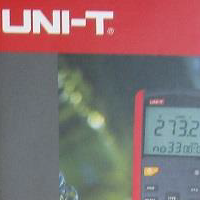 If you wish to advertise on this page, it is important to supply as much information as possible with photographs, description including date of equipment, model numbers etc..
We would ask you not to include items that are clearly unusable unless you make it very clear that the item/s are for spare parts only. Please email to request inclusion. Please refer to attached pdf for details and images. 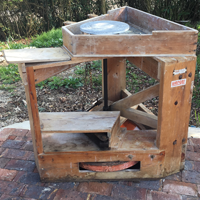 Wenger Saviac Potters Wheel, fully functioning. 100 pounds ono. 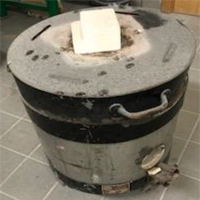 In working order except needs new pyrometer (100 pounds from Potterycrafts). 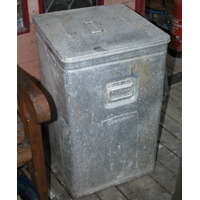 Includes two half-full gas cylinders, hood and chimney, shelves, posts etc. 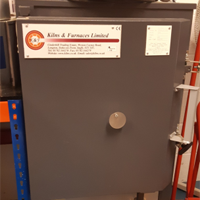 Kilns & Furnaces Falcon FL3.165. 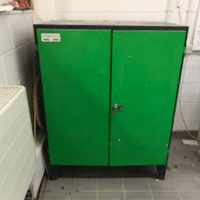 Comes with a Stafford ST316A controller and kiln furniture. 1,500 pounds o.n.o. Props and elements for sale as separate lots. Please refer to PDF for pictures, prices and further details. (Posted 21 February 2019). 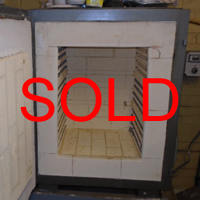 PLEASE NOTE, the kiln and kiln shelves referred to in this document have now been sold (25 Feb). Price 2,700 pounds ono. Six months old and with over two years warranty remaining (excluding elements). Can be easily disassembled for transportation. 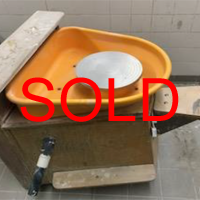 Sale of pottery equipment. 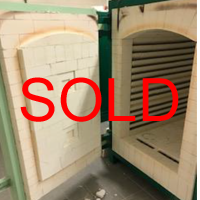 Two kilns for sale, price 4,000 pounds each ono. 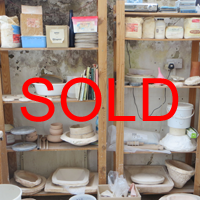 Sale of pottery equipment. Price 2,000 pounds ono. 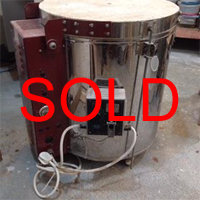 Sale of pottery equipment. 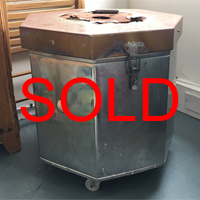 Rakui kiln only, price 500 pounds ono. 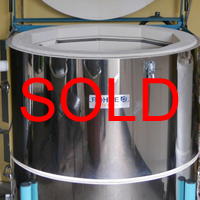 Sale of pottery equipment. Price 500 pounds ono. 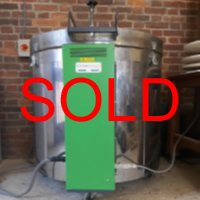 Sale of pottery equipment. Cupboards (x4), 200 pounds each ono. 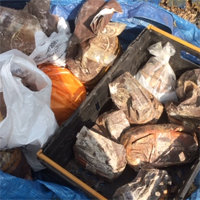 Moulds (various) 100 pounds ono for the lot. 6 years old and in very good condition, 1,300 ono. 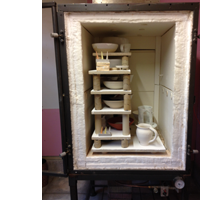 Includes 4 kiln shelves and Potterycrafts TC3300 controller. In perfect condition having only been used once. 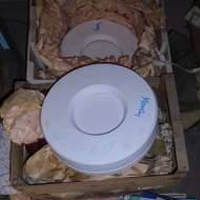 Two plaster moulds remaining. Free to collector. 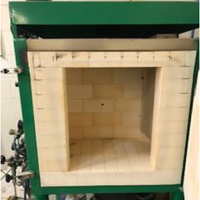 Includes front-loading electric kiln made at Pilling Pottery, kiln controller, kiln accessories, potters tools, clay, books and magazines. 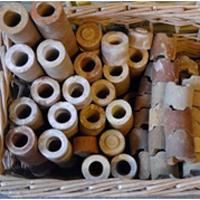 Hummingbird Studio Pottery in Brighton is downsizing with some useful items for sale or for a donation to a charity including a large number of Craft Magazines, Ceramic Reviews and CPA Newsletters available, a useful asset if you have a teaching studio. Cromarty Hobbytech 40. Working but not up to high temperatures. No controller. Hopefully there is someone who could make use of it or use the bits from it. 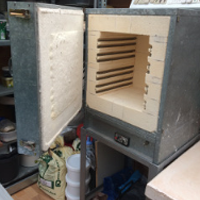 Cromarty H60B, max temp 1200c. Plugs into normal domestic socket. Buyer to collect.